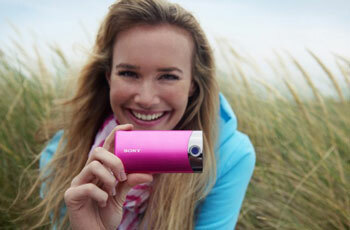 Bloggie touch is a great gadget launched by Sony. It has a 12.8 mega Pixel camera, which takes good quality photos to post directly to Facebook. Record videos and upload them to YouTube. That is the reason teens love it. A USB arm flips out to facilitate charging and uploading, simply great! This entry was posted in Technology and tagged bloggie touch, camera on March 8, 2013 by Yami.